Guillaume has been offering comprehensive and innovative instruction at leading osteopathic schools in Europe and the Americas since 1988. He has been a transformative force in many fields of osteopathic education and has been directly responsible for organizing the full-time osteopathic course system currently offered in France. From that, his guidance has been incorporated into the osteopathic education system throughout Europe and Brazil. After completing his studies at the British School of Osteopathy in London, England in 1986, Mr. Caunègre has been practicing Osteopathy and holistic medicine in Paris. He incorporates systemic nutrition and supplementation as part of his therapeutic efforts. Some of his more advanced and innovative practices have been published in scientific and osteopathic journals. He has also been participated in several TV shows as a commentator on health care and Osteopathy. His unique and successful take on a variety of advanced medical practices (for example: the intervertebral disc, the adhesions & traumatic injury syndromes, pregnancy and early life, sports injuries & more) has propelled him to the forefront of higher education and international symposiums. He frequently travels between his offices in Paris & Washington DC and lectures at universities, multinational organizations, and medical conferences in Europe, the U.S., Canada, Russia and Brazil. As a result of an ever increasing recognition of the effectiveness of his innovative, restorative, and energizing medical education programs, Guillaume continues to offer custom health care programs for individuals, as well as tailor-made coaching seminars on resource and performance management to top level athletes, entertainers, and business executives. Guillaume has worked with professional and Olympic athletes, musicians, opera singers, ballet dancers, and high-potential executives in a wide range of international activities. 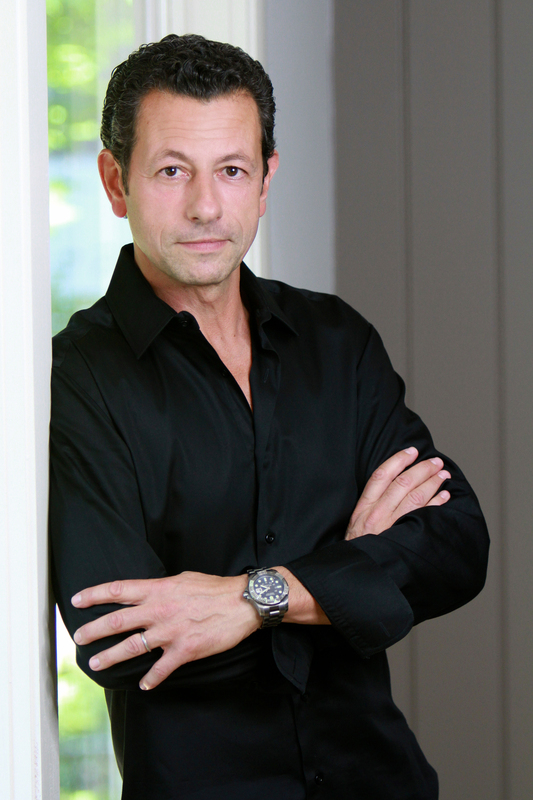 In addition, some of the top business schools in the world have worked with Guillaume Caunégre to employ his techniques to create programs for developing High-Performing Executives as part of their continuing education programs. My experiences are human, alive and tangible. They gather within that particular moment when I find gems and learn from them, the place where I meet the others and we start sharing. The Osteopath can read the language of life through the study of movement which characterizes it. Every cell and organic tissue of the body have a rhythmic vitality which is translated by an undulation, a movement of back and forth, of alternate expansion and retraction. These live elements also move along mechanical axes according to each density and texture of specific organs or tissues they are part of. Whether it is bone or blood, the liver or the brain, they are alive because they move. The hand of the Osteopath feels and studies the fine movements of the body on which health depends. When that movement breaks off or deteriorates, the vitality decreases and opens the door to diseases. Although the Osteopath is at first a mechanic of the body, he/she retains not less from the latter than the subtlety of life itself and its full expression. It is a universal language and the daily reading of which leads to experience, to the evolution of sensibility and to empathy, essential to the fundamental art of Osteopathy. With experience, Osteopathy can conjugate in other approaches and adapt outside of the body alone. Education and teaching, coaching and mentoring high-level performance are the springboards of the custom-made osteopathic philosophy for the individual. It is not thus surprising to see a few Osteopaths speaking in public and intervening in the political social worlds, in the corporate business and in supporting leaders or champions. Who can have spent so much time favored with so many unique people as an Osteopath at the height of its career? One could not calculate the reserved experience of these exchanges lived around the intimacy of each, the physical contact of pain and its cure, the important conversations which affect each person. Teaching, passing on and sharing, and helping others develop and mobilize their potential are the diversified scopes of intervention that we decided to practice and offer at the Osteotherapeutics™ Institute .